With five training centers and a veteran staff of more than 5 carpenter and millwright professional instructors, it’s clear that the Florida Carpenters Training Program is dedicated to producing the best-trained construction professionals in our region. 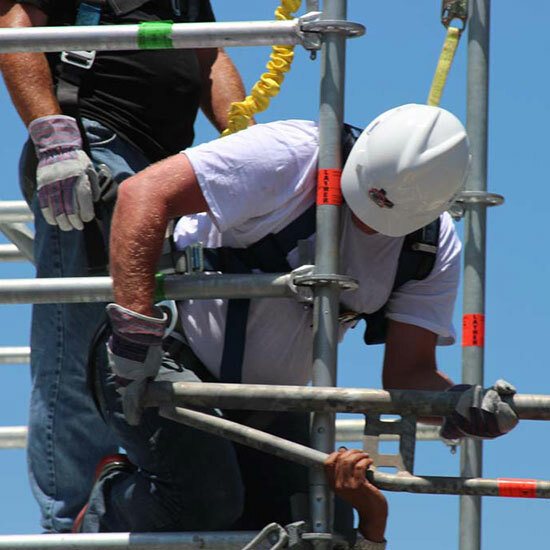 We focus on skills and safety — which we believe are the keys to a bright future for the men and women who represent the Florida Carpenters and Southern States Millwrights Regional Councils. Our training is based on a $200 million program developed by the United Brotherhood of Carpenters International Training Fund. With this support, our members obtain highly-developed skills, supply productive and safe work, and display the right attitude to emerge as jobsite leaders. Get the wages and respect you deserve. Start your career as a union carpenter or millwright.